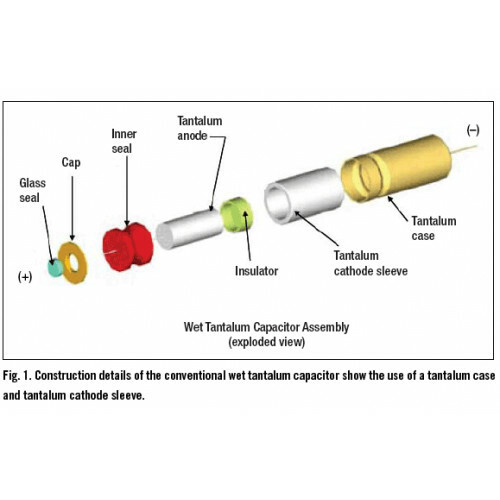 Tantalum capacitors are electrolytic capacitors which use tantalum metal for the anode. 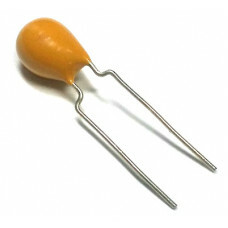 Tantalum Capacitor of value 10 micro Farad (uF) with maximum voltage rating of 35V. They are polarized capacitors with superior frequency and stability characteristics.